Beauty fall day on Blue Lakes Road. were a colorin’ (yeah, could have used some more reds, I agree), the wind wasn’t bad, and the temperature wasn’t too cold. We did wait until for dust-off until 10 a.m. to give things a chance to warm up. Low 20’s at HQ early in the morn’ but by the time we left we had a balmy 40 degrees or so. We started the day climbing out of Markleeville — which is the usual for me since either direction I choose is “up” — north towards Woodfords. From there, it was up Carson Pass and into Hope Valley and then a left turn put us on Blue Lakes Road. Traffic was the usual up Carson but once we got to Blue Lakes Road it died out significantly. It was at that point that the day turned from good to amazing. We did intermission at Lower Blue Lake (just about 28 miles from our starting point) and from there it was just a couple of minor bumps before the long downhill to Woodfords. We were so looking forward to lunch at Sorenson’s Resort (and beer…maybe a couple of beers) but they were packed so no dice there. Tried Hope Valley Cafe but it was cookies only (even with beer that didn’t quite do it for us). The third try was the charm, though and we landed at Mad Dog Cafe in Woodfords for some beers and paninis (The Pioneer for Chris and the Turkey Pesto for me). Lip-smackin’ good those paninis were. And the beer was cold and well…it was beer so happy we were. There is no try, there is only do…Sorry, I have a place in my mind where I go time to time (great Tom Petty song, that one). Anyway, those six (6) miles from Woodfords to Markleeville were made just that much more pleasant because of our full stomachs (burp) and those IPAs (belch). Okay, I hear those of you who have ridden those bumps before groaning now but really, it WAS much more pleasant! I’ll leave you with a few stats and a link to my Relive video. Not sure what I was doing here. Just high from from those endorphins I guess. For those of you on Strava, login and check out the full ride here. Make the trek soon or you’ll miss what’s left of the colors and the not too chilly weather. 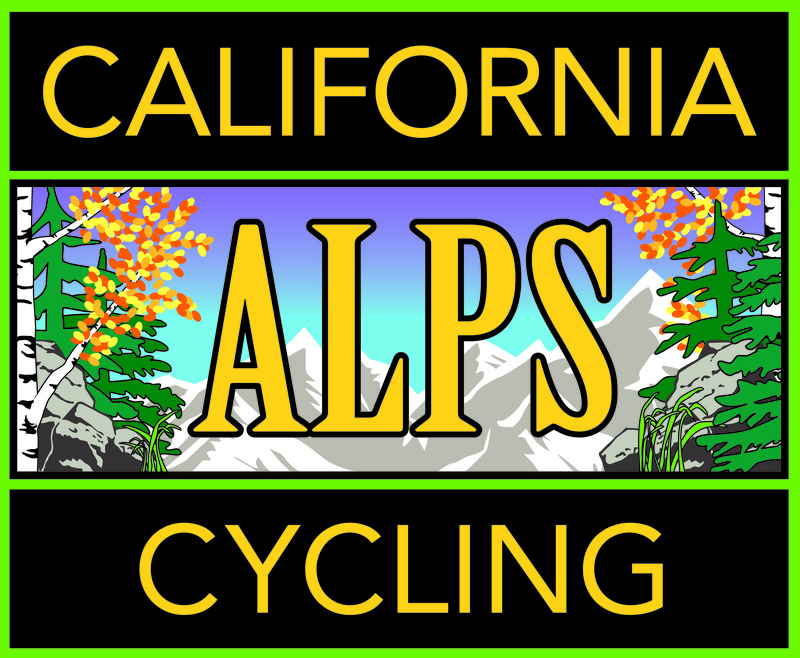 Remember, you can check out the weather and air quality here in the heart of the California Alps right on this site. See you soon and feel free to contact me if you’d like any suggestions or need any help.